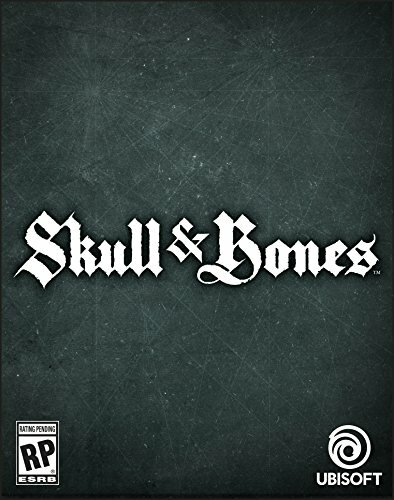 Skull and Bones & Fortnite - Two announced games ripped from my head — GamingWithSwag.com - Dads By Day, Gamers By Night. E3 doesn't always excite me, I tend to leave that to my writing cohort Chris. However, I have been asking for a game like Fortnite for awhile and I have repeatedly wondered aloud why they weren't making an Assassin's Creed: Black Flag sequel and both have been satisfied. 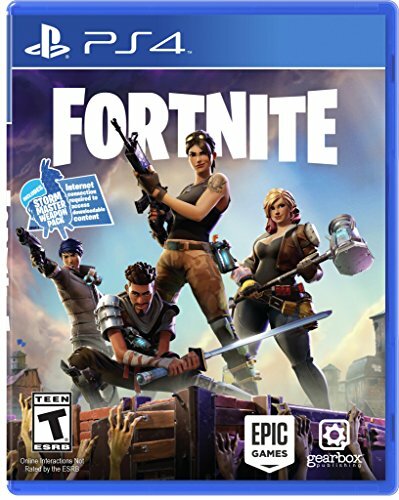 Let's start with Fortnite, which is a multiplayer zombie horde wave fighting game where you also scavenge for items to build up a base to battle within or weave a path of death for zombies to traverse to get to you. It seems like a more dynamic multiplayer version of Orcs Must Die, with some RPG/Collectible elements thrown in to reward extended play. I loved the first Dead Rising but wished they had a scavenging/base building element to make it perfect and now we are getting closer, perhaps closer than any of the Dead Rising sequels to my dream game. Check out their trailer below, and we only have to wait a month to get our hands on it. The website has some pre-order bonuses set for early adopters if you are also enthused. As for Skull and Bones, Ubisoft announced that instead of making a Black Flag Sequel and shoe horning in all that assassination nonsense lets focus on the best parts of the game and deliver a mighty Pirate game. While I may miss the variety that Black Flag delivered, more depth and development on the naval battles and water effects sounds like time well spent. My fear is that reliance on multiplayer means that jerks can ruin the experience, but after playing games like Destiny I think those pitfalls can be avoided. Sadly, we won't get this game until next year but it is officially the game I am most excited about in 2018. It also doesn't look good for one of the few Xbox exclusives Sea of Thieves which was delayed and already is starting to look like a cheap version of Skull and Bones. I think there is a strong chance the game is cancelled outright or becomes a sloppy budget title as they wash their hands of it. Their best bet it to double down on the fantasy element they explored by having skeleton crews and sea monsters to beat a different path.